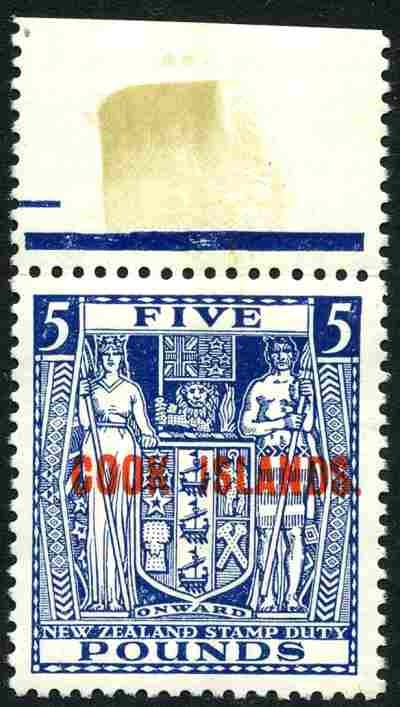 1932 £5 Indigo-Blue Arms with Single NZ Star Wmk MUH and well centered marginal copy. Sg 98b. Catalogue Value $430.00. 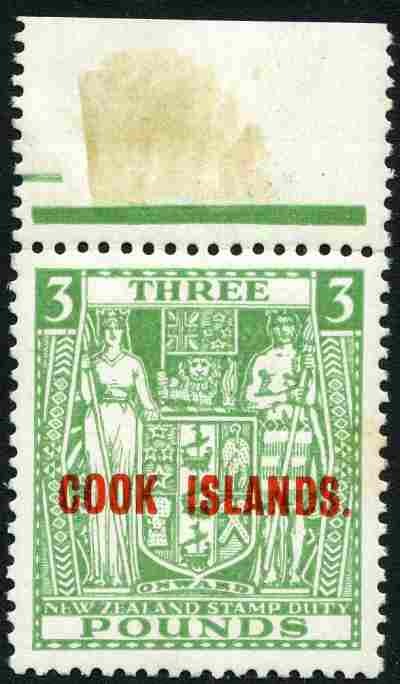 1932 £3 Green Arms with Single NZ Star Wmk MUH and well centered marginal copy with small tone spot. Sg 98a. Catalogue Value $860.00. 1892 Federation set of 4 mint hinged. 10d value with thin. Sg 1-4. Catalogue Value $420.00. Collection of MUH stamps from 1969 to 1997 including numerous sets and miniature sheets in Seven Seas Hingeless album. Odd early issue MLH. Face Value $252.00. 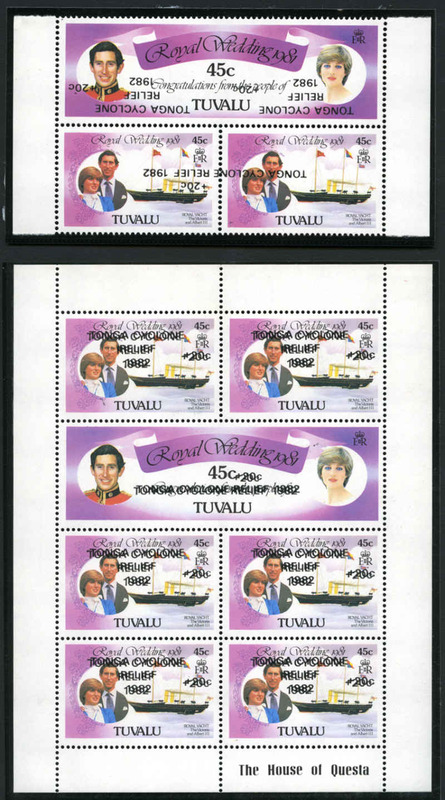 1976 Rotary (100 sets), 1981 Royal Wedding (100 sets), 1981 Telecommunications (100 sets), 1982 Royal Visit (50 sets) and 1983 Manned Flight (100 sets) in MUH sheets of 50. Face Value $563.50. 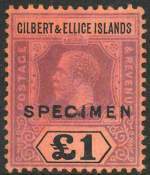 1924 £1 Purple and Black/Red KGV O/P Specimen MLH. Sg 24s. Complete MUH collection from 1940-51 KGVI Definitive set to 1996 World Wildlife Fund set in Seven Seas Hingeless album. Odd lesser item MLH. High retail value. Collection of 130 mint stamps from 1890 to 1958 including 1893 5d on 4d Palm Trees (2), 1899-1900 Provisional set, 1900 Stamps of Germany O/P Samoa set of 6, 1914-15 KEVII Definitive set, 1920 Victory set, 1921 Native Hut set of 16, 1926 2/- and 3/- Admirals and 1945-46 2/6, 5/- and 10/- Arms. Generally fine condition with odd fault. High catalogue value. 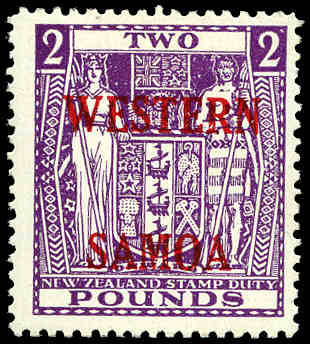 1955 £2 Bright Purple Arms Postal Fiscal with wide Western Samoa O/P MLH. Sg 235. Catalogue Value $398.00. Complete mint collection from 1962 Independence set to 2007 Tropical Fruit set on Seven Seas album pages in 2 binders. All issues from 1980 onwards MUH. Face Value of Decimal issues $1,048.00. Largely complete MUH collection from 1967-69 Bird set to 1992 Christmas set in KABE stockbook. Some duplication. Face Value $317.00. 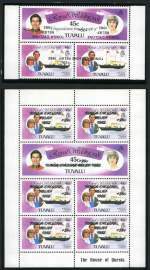 1982 45¢ + 20¢ Tonga Cyclone Relief sheetlet with double overprint, plus part sheetlet of 3 with inverted overprint MUH. Sg 187b and d and 188a and b. 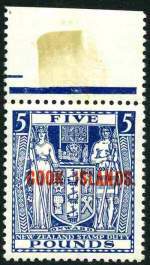 Selection of mostly MUH stamps from New Zealand, Aitutaki, Tokelau Islands, Niue, Penrhyn, Solomon Islands and small range of Commonwealth issues in VST stockbook. 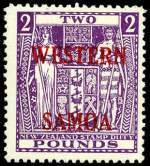 Noted New Zealand 1862 2d Blue, 3d Lilac and 6d Brown (thinned) Large Star Wmk Chalons Head mint without gum, 1906 Maori Male Christchurch Exhibition label MUH, 1934 7d Blue Trans-Tasman Airmail MUH, 1967 Arms set MUH, 1990 World Stamp Exhibition souvenir season ticket folder containing Orchids imperforate M/S MUH, Aitutaki 1911-16 KEVII set FU (1/- with short perfs) and many other handy items. 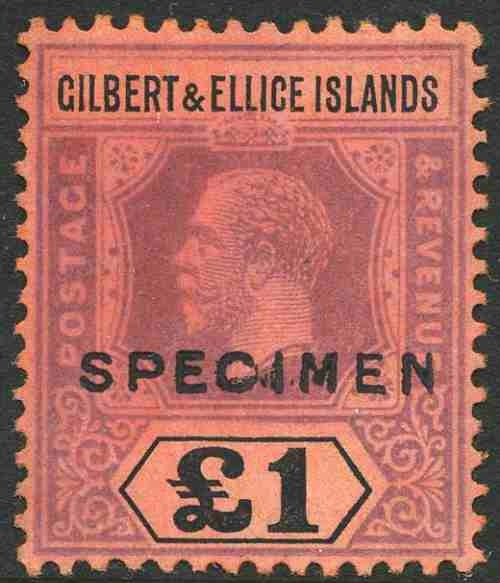 Few larger blocks and very high catalogue value. Pacific Islands and Papua New Guinea. 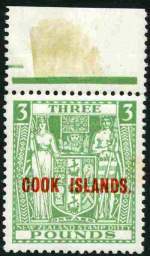 Fiji, Pitcairn Islands and Solomon Islands (FV $384.00) and Papua New Guinea (FV K135.00) accumulation of MUH stamps from 1967 to 1995 including numerous sets, miniature sheets and some duplicates.